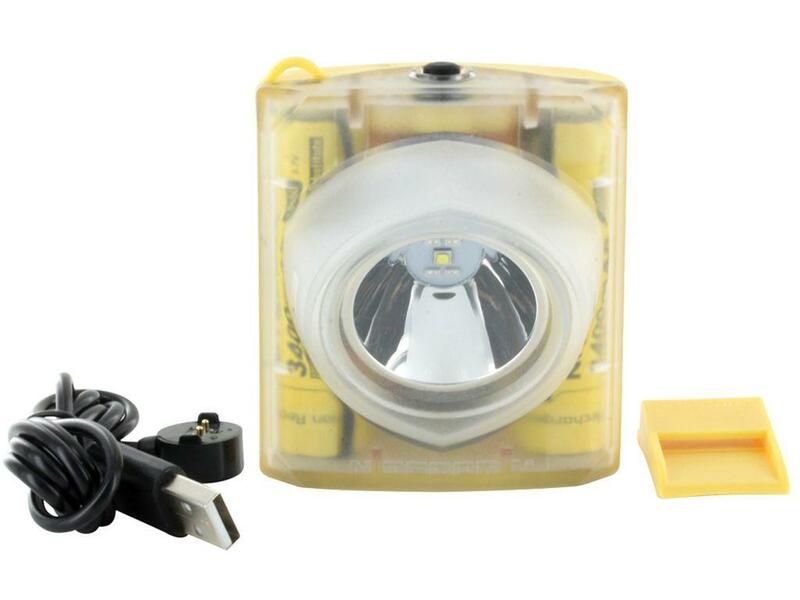 Nitecore EH1 260 Lumen Headlamp | ReplicaAirguns.ca | Easter Weekend Sale! 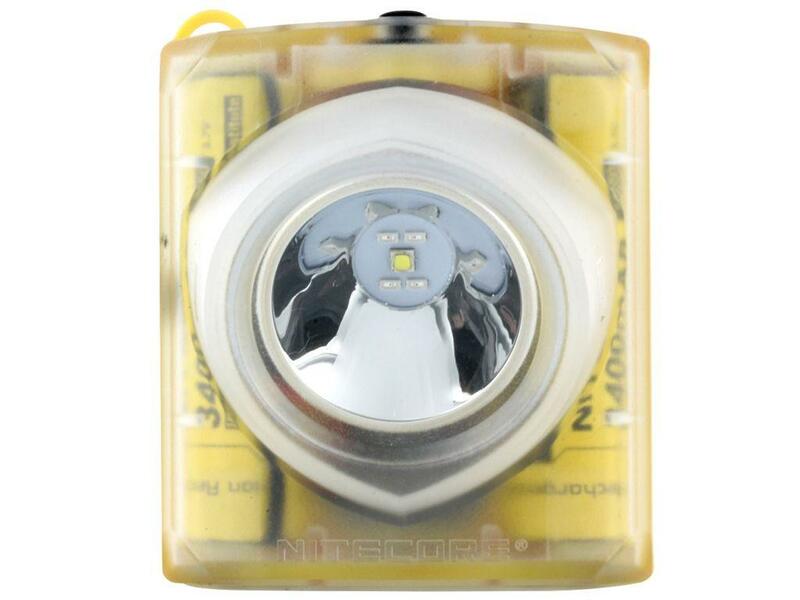 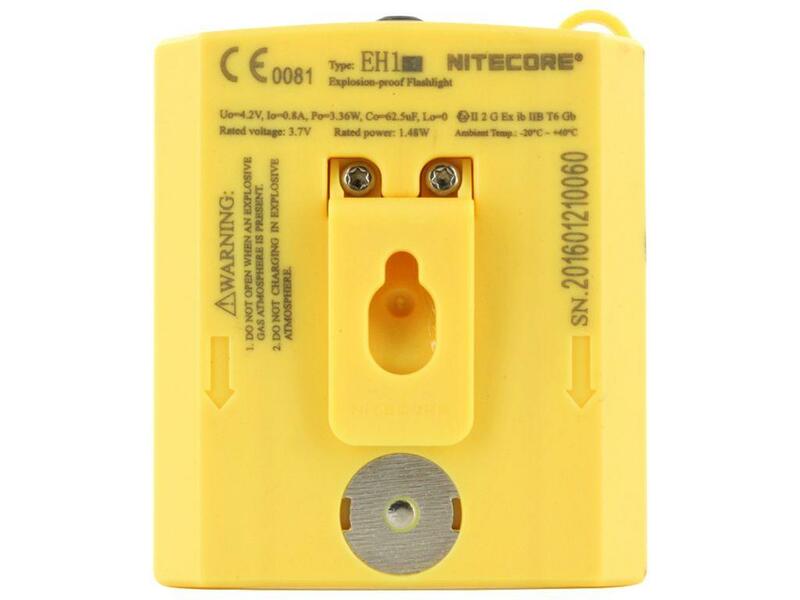 Comments: The Nitecore EH1 Headlamp is specially built for the high-risk industry worker. 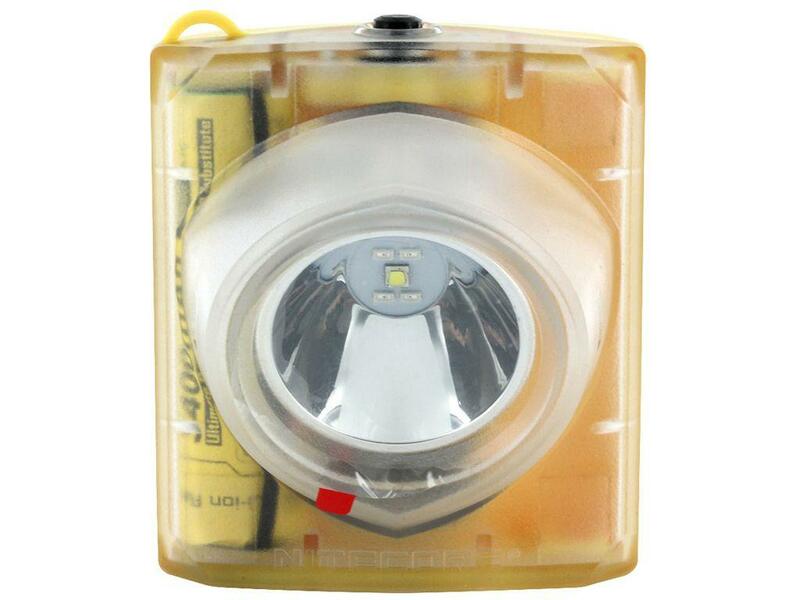 This tough headlamp can weather the harshest of conditions, boasting an IPX-8 waterproof rating and an IP68 dust and water resistance rating. 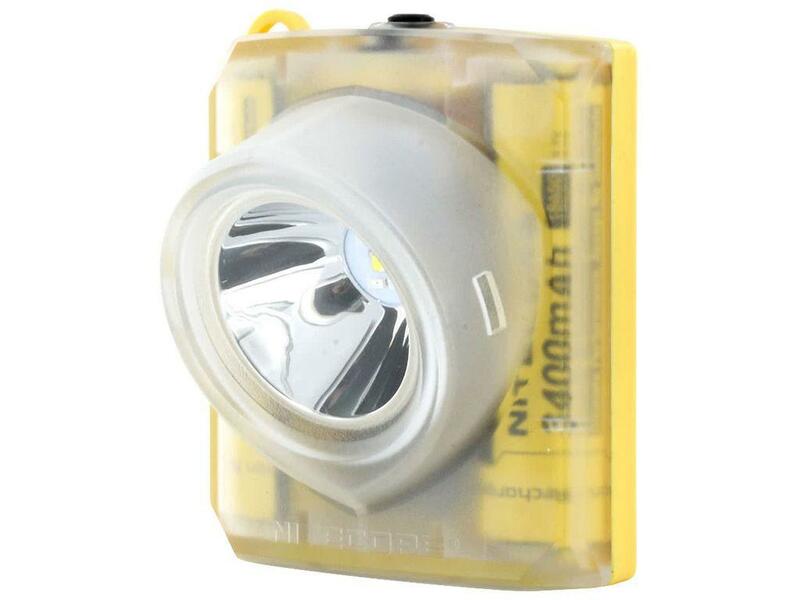 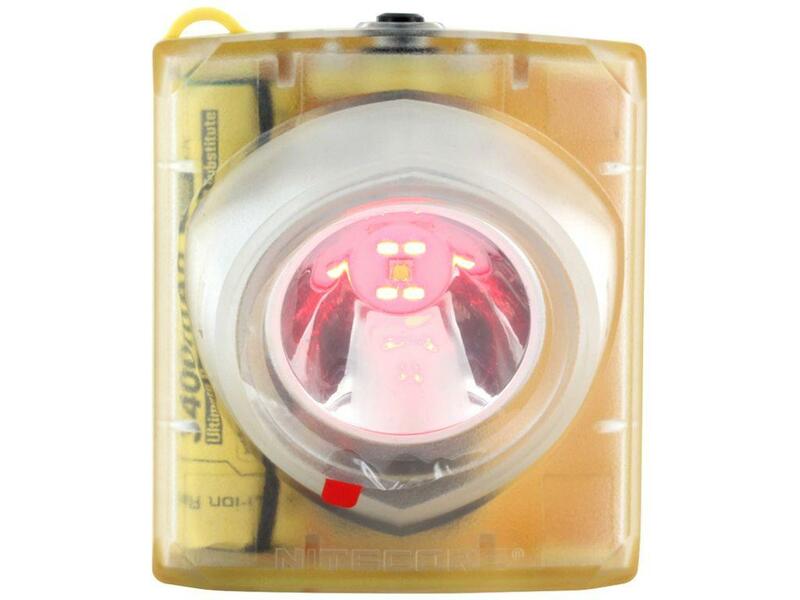 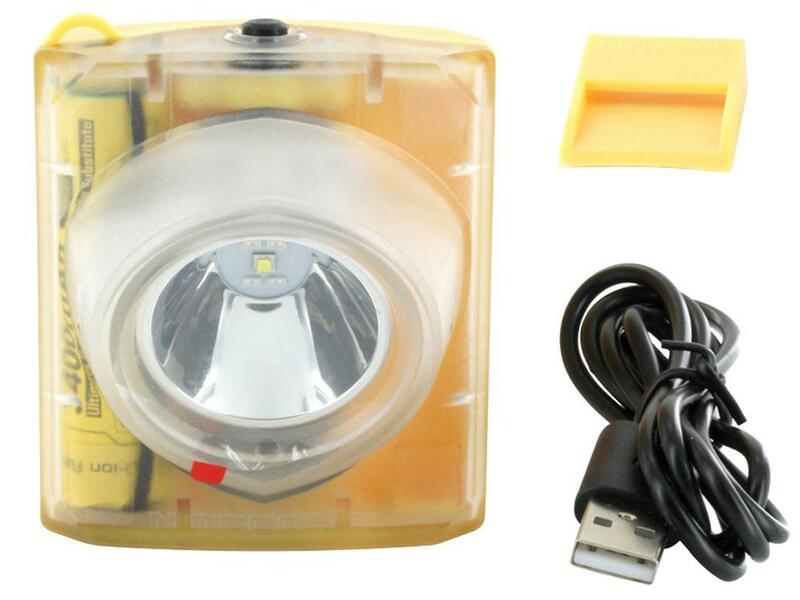 It features two high density 18650 li-on batteries that provide a long 120 hours max runtime.